A smart style with an ecological soul: these are just some of the features of the Esigo 8 cardboard wine rack. 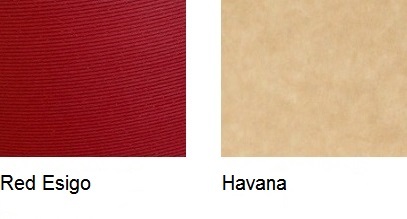 It is made from recycled cardboard, and is 100% eco-friendly. It is a wine rack where the wine bottles can be arranged in bunches according to your retail space. 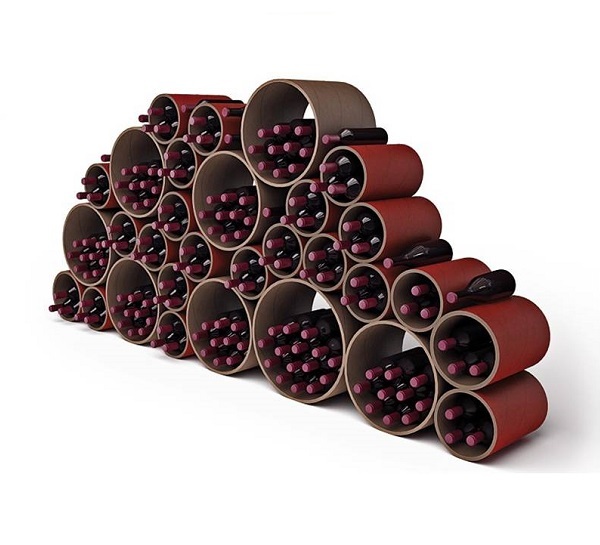 Its contemporary design makes it an informal cardboard wine rack, which is stylish but lightweight, highly attractive and eco-friendly; it is perfect for furnishing wine bars, wine shops, wineries tasting rooms and retail shops. Maximum capacity and absolute flexibility: these are the features of this brand-new modern wine rack.